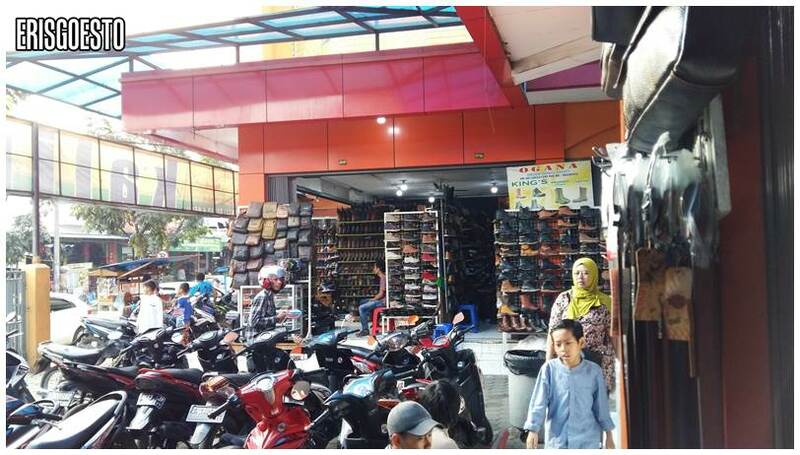 Nature is not the only thing that Bandung has to offer – the place is well known for its cheap shopping. This didn’t excite me much (yes, there are girls who don’t thrill at the idea of shopping). 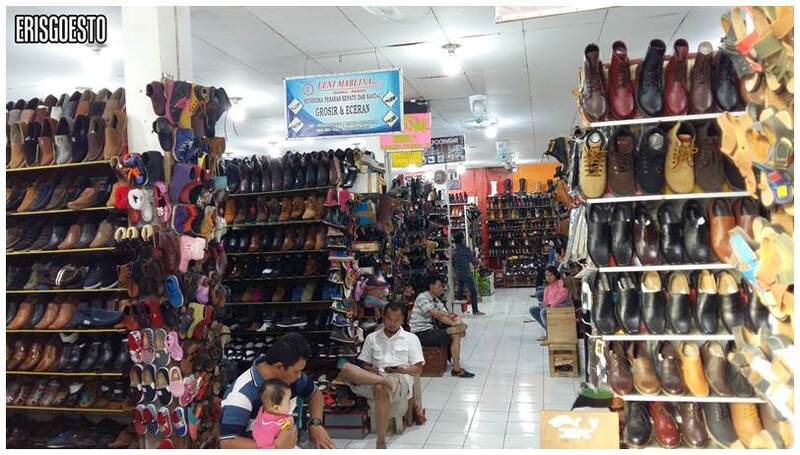 Apart from Rumah Mode, which was an old Dutch building turned into a factory outlet store, the only other place we went to was Cibaduyut Street, famous for its leather products. The plan was to get a genuine leather bag as a gift for Pops for Father’s Day. 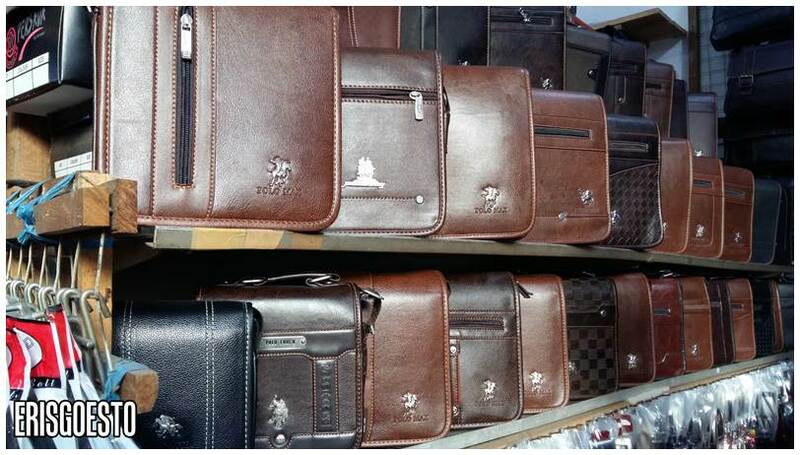 There are dozens of shops on both sides of the street, selling everything from shoes to wallets, jackets, clothing, bags and belts made from leather and faux leather. Some shops are chain stores and do not allow for haggling, but the smaller ones usually offer discounts… if you’re good at negotiating. Our driver did tell us to be careful though, coz we can’t be sure if some of the items are 100% leather. Bags which cost around RM120+. We got pops a really nice sling bag so he can use that for travelling instead of having to stuff everything into his pockets; as well as a belt. 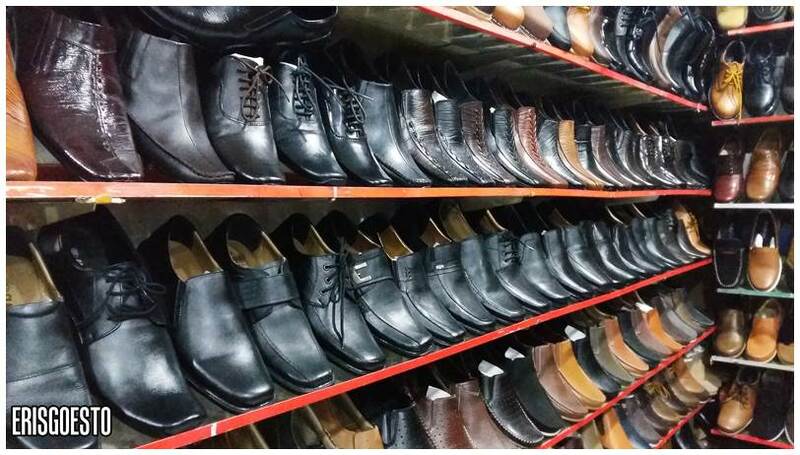 Loads of shoes – for ladies, for men, for kids… you name it, they got it. They weren’t particularly cheap, around RM50+. Quality was so-so, and most of the shops carried the same designs. 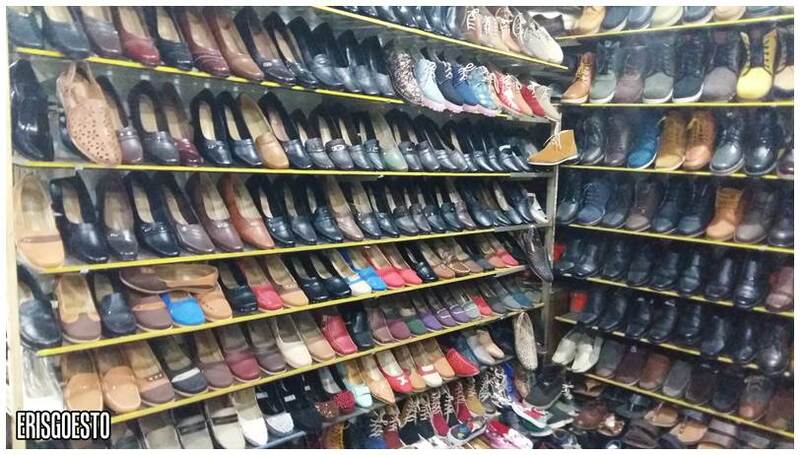 But if you like leather shoes, this is a place to find a good bargain. I can’t gush about Cibaduyut since I don’t really like shopping , but it’s a good place to visit nonetheless if you’re in Bandung.